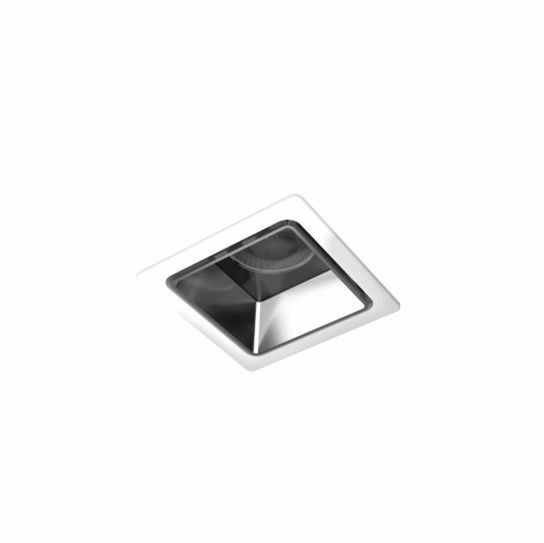 Lunis® square in micro and mini construction sizes are square LED downlights for maximum demands. 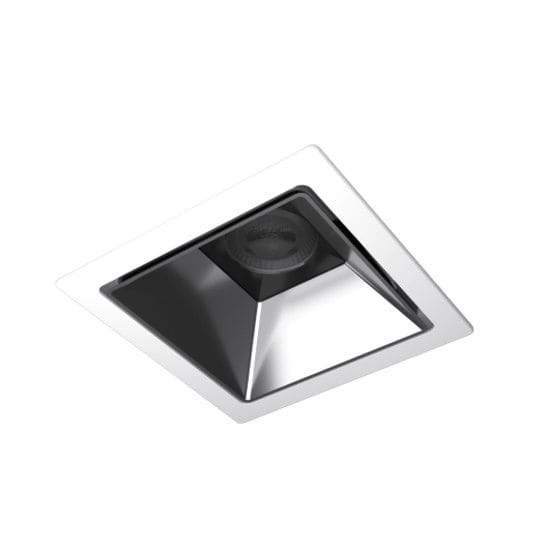 As individual lighting kits with highly diverse lumen levels, beam characteristics and light colours, Lunis® square are ideal for a variety of applications ranging from general lighting to point-precise accenting for shops, boutiques, foyers and museums. 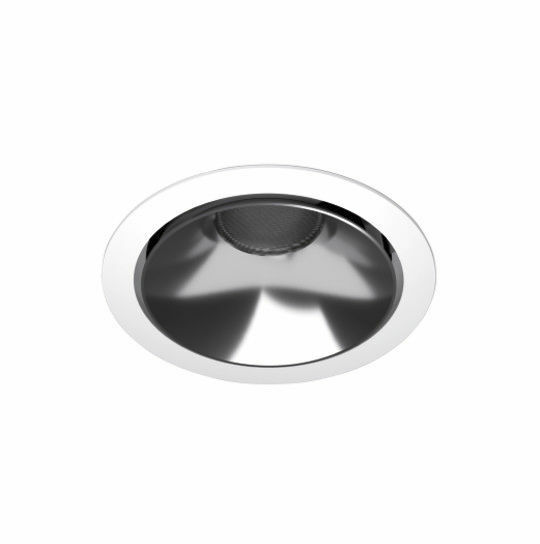 The high quality appearance with shadow gap makes the downlights appear to almost float in the ceiling. 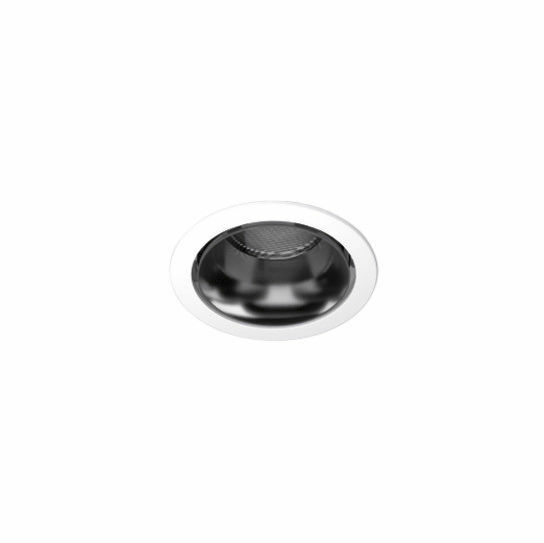 A darklight reflector is used across all applications for outstanding visual comfort.